Metalworking would be near impossible without the lathe. This instrument has been around for centuries. In fact, there is evidence that the origin of this instrument goes back all the way to Ancient Egypt. With years of work and excellence placed behind it, there is no wonder why this tool is a must have in the field. Plus, since then the machine has been upgraded and improved ten times over to make sure that it is the most efficient and beneficial tool it could be for your and your fellow workers. 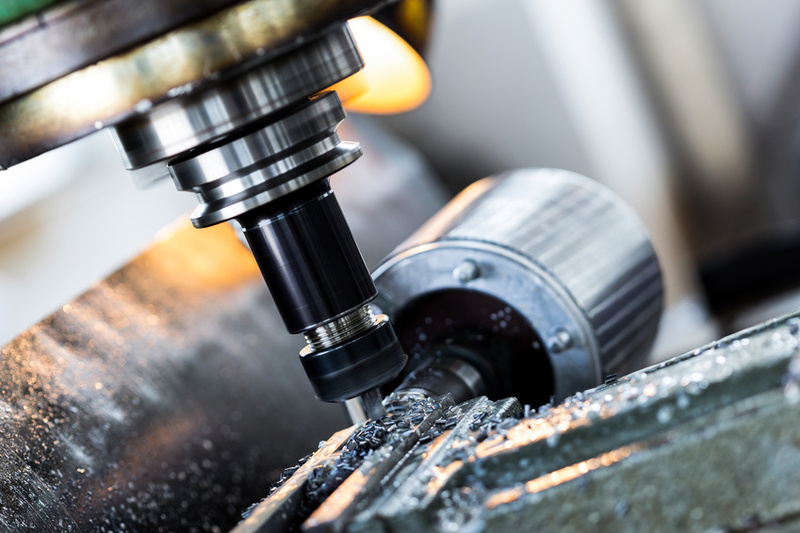 The common lathe is used for processes such as drilling, cutting, turning and sanding. This multifaceted machine does it all and allows for adaptability and choice. In that aspect, they are very much like a potter’s wheel. Particularly, the lathe that’s swiss-styled allows for great accuracy when metalworking. Another instrument of great design is the drill press. This instrument is like the lathe in that it is used for many different tasks. Drilling holes and polishing are just some of these tasks. Another great thing about the drill press is that there are several different styles and options out there. You could have one that stands on a floor or a workbench. In addition, there are those that have a magnetic base and smaller size. That said, it is best not to have a drill that is mobile such as a handheld drill. A drill press works remarkably better than a handheld. The mobile version due to is movement and lack of stability gives it a sloppier delivery. Plus, a horsepower behind a dress pill is stronger and thus creates more options for speed. Lastly, we have the mowidec tt. This machine is used to adapt to other ones such as the two tools mentioned above. The mowidec tt is a device for centering and increasing accuracy and precision. Again, it’s fully adaptable and can be used for multiple purposes and on many machines for tasks such as turning. Also, while mobile drills may not be the best idea, a mobile mowidectt can be beneficial. It is in our nature to create tools to help us work and better our lives. We want equipment that’s not only keep us safe, but keep our work moving. These three tools are not just some of the ones to do that, but they are also some of the finest.